I see today as a day for celebrating new life and holding on to hope. 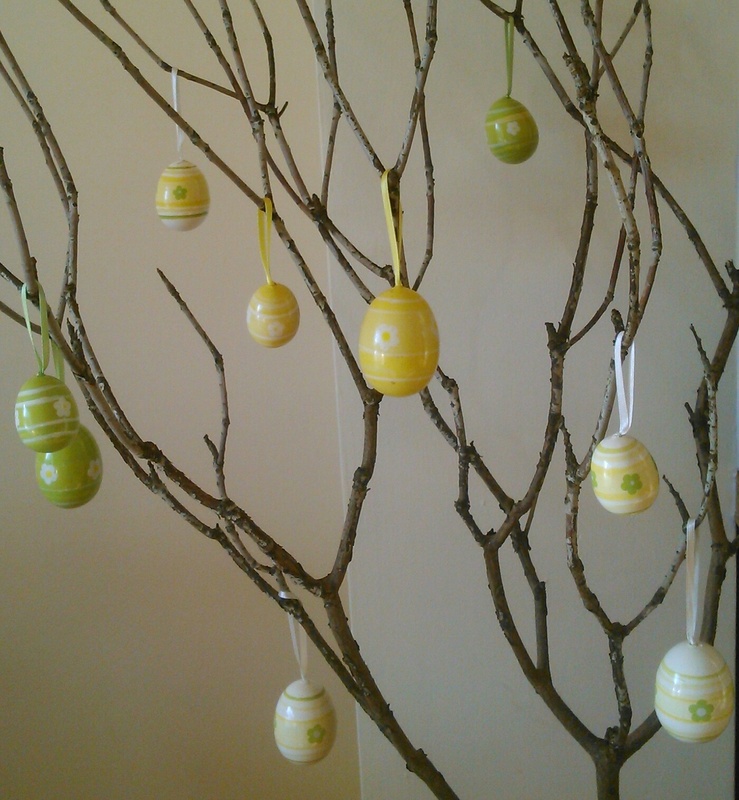 We have an Easter Tree in our house – apparently it’s a German tradition originally. We hang decorated eggs on branches as a symbol of new life being restored where there appears to be none. Whether life seems full or empty, there’s always room for hope. Even if we’ve lost hope for now, I believe Easter gives us hope for the future. I also see today as a day for celebrating love winning out over everything else. Whatever your beliefs or circumstances, my wish is that you’ll find love and hope this Easter. This entry was posted in Faith, Hope and tagged chronic illness, Easter, Faith, hope, Jesus, love. Bookmark the permalink. Very moving – thank you Nao!